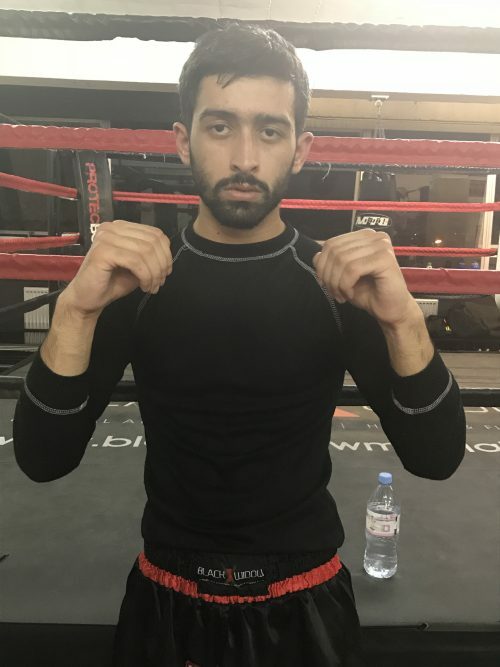 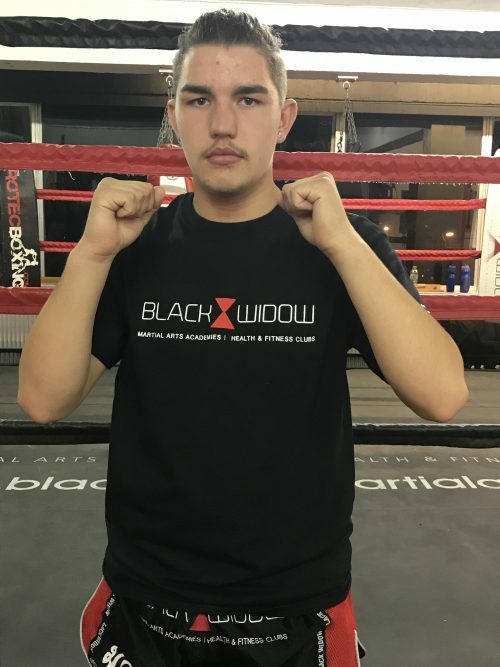 Assistant Coach One of our newest team members, Will has been training for a period of 3 years and has competed in several Muay Thai and No-Gi Brazilian Jiu- Jitsu / Grappling competitions. 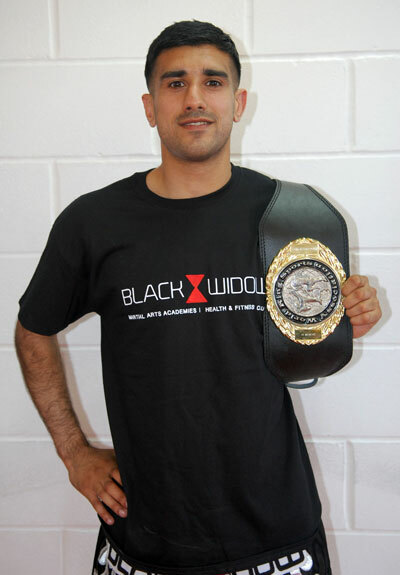 Will regularly assists on our junior classes and helps with our student’s daily progression and development. 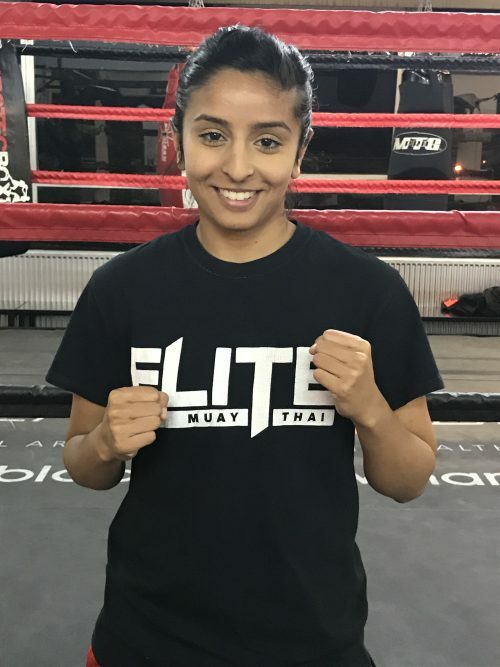 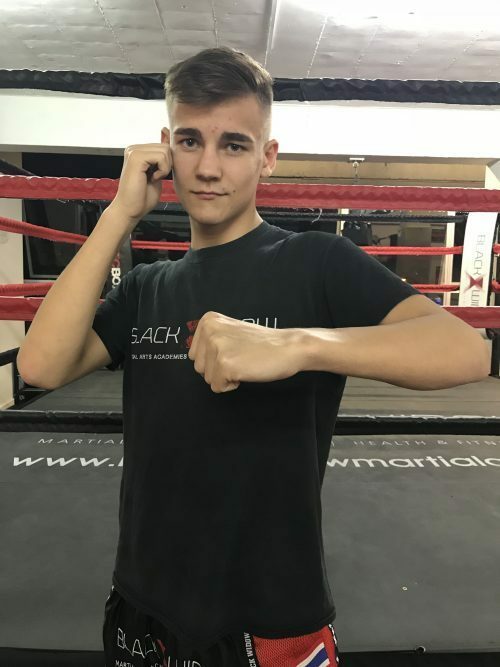 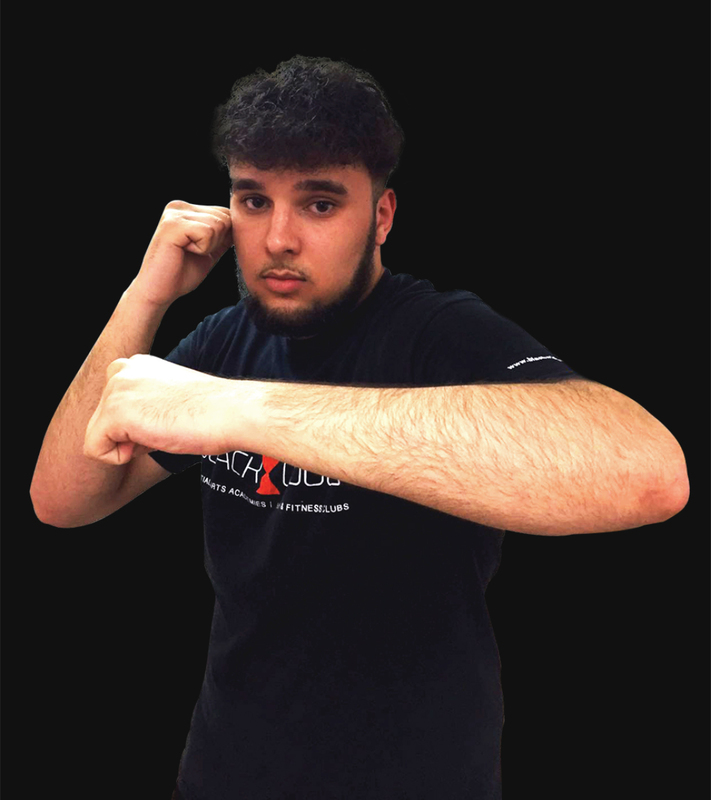 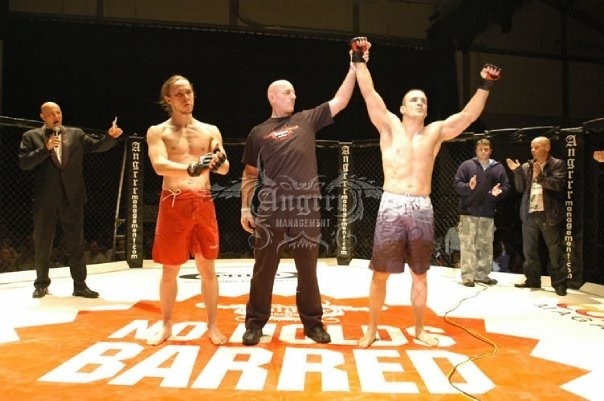 Kevin has been a practitioner of Muay Thai for over 15 years and works as a part time coach across both our martial arts academies. 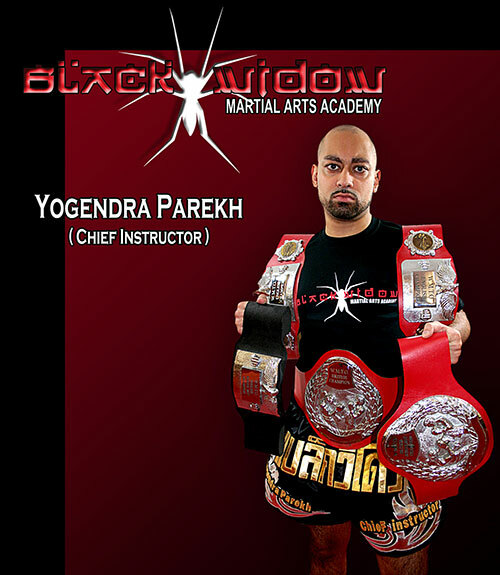 His years of experience and knowledge has provided students with valuable support on their classes and development of their techniques.